These days, most of us spend a good chunk of our time staring at a monitor at home or at work and doing so for prolonged periods of time usually tends to lead to eye strain on top of quite a bit of discomfort to your peepers. 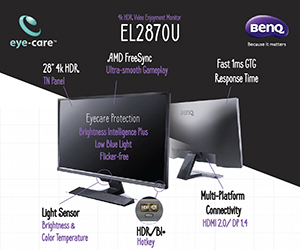 Fortunately, BenQ’s range of Eye-Care technology equipped displays are able to tackle this problem head-on through a host of unique technologies that make them a real sight for sore eyes by helping to relieve eye fatigue and enhance eye comfort, allowing for enhanced productivity and comfort even with extended use. 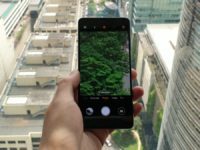 What exactly is BenQ Eye-Care Technology? Easily the most important of our senses, our eyes interpret the world around us because of the existence of light, which is divided in both visible light in the 420nm to 780nm range and invisible light in the infrared (>780nm) and ultraviolet spectrum (<420nm) which our average Mk. 1 human eyeball cannot perceive. 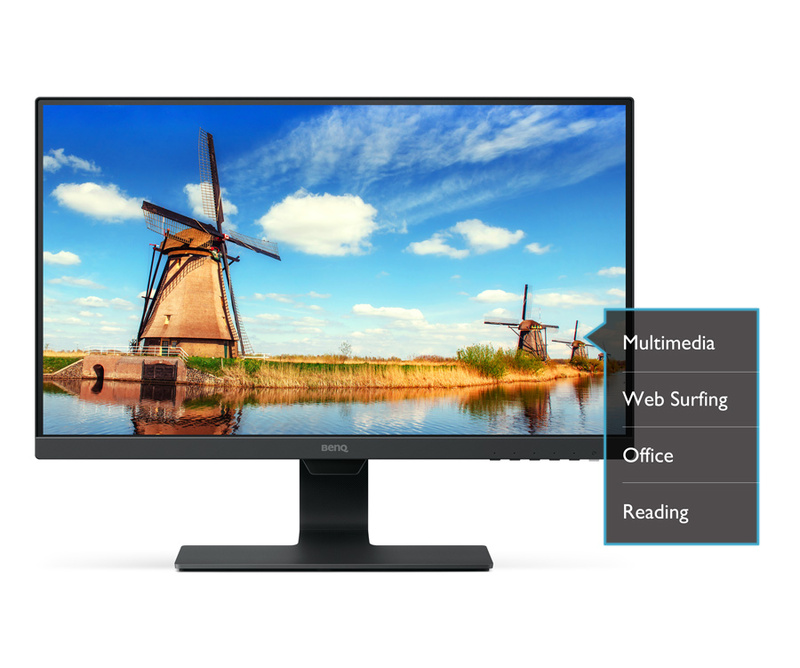 When you’re staring at a monitor, your eyes also receive a generous helping of blue light, which can impact the macula of the retina if done so for long periods of time. 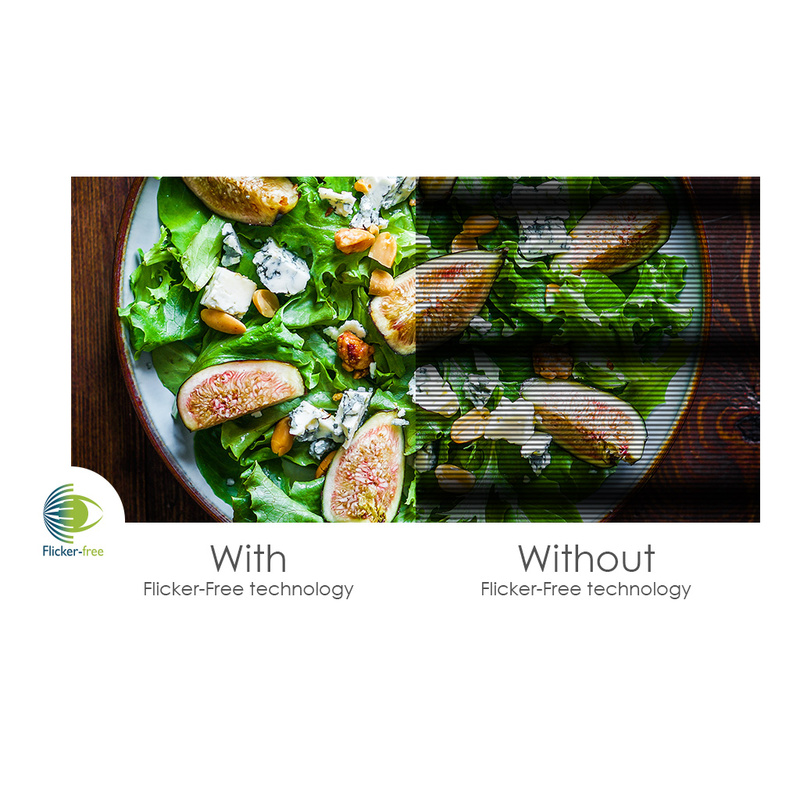 To address this, BenQ’s Eye-Care technology incorporates an array of technologies dubbed as Low Blue Light Technology, ZeroFlicker technology and Brightness Intelligence to filter out the blue light spectrum and address other concerns that affect ocular health and picture quality. To ensure quality, BenQ’s Eye-Care monitors are certified by TUV Rheinland, a global leader in technical and safety certification to ensure performance that truly benefits human vision. BenQ’s Low Blue Light technology helps to remove blue light in the 420 – 480nm spectrum to reduce long-term damage to the eye. BenQ has also introduced their Low Blue Light Plus Technology in selected displays that also filters out harmful radiation to reduce damage while also maintaining picture quality. Screen flickering is not always perceivable to the naked eye but has been known to cause eye strain and impair eyesight. 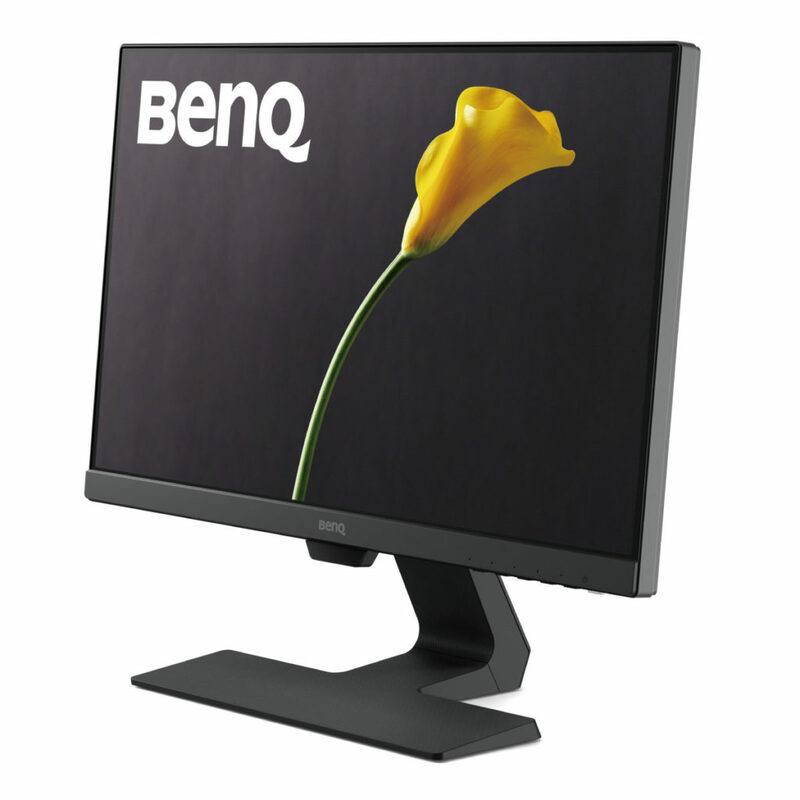 BenQ’s exclusive ZeroFlicker technology as certified by TUV Rheinland eliminates the main cause of monitor flickering in BenQ displays, which makes them indispensable for those who view displays for long periods of time. 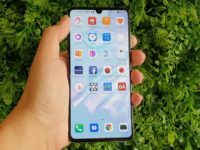 You’ve likely encountered situations where the ambient lighting around you is too bright or too dim, causing you to adjust the brightness and colour settings of your display to compensate. 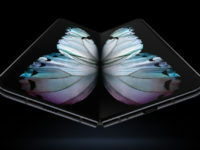 Strong differences in ambient light and your display can cause eye strain. 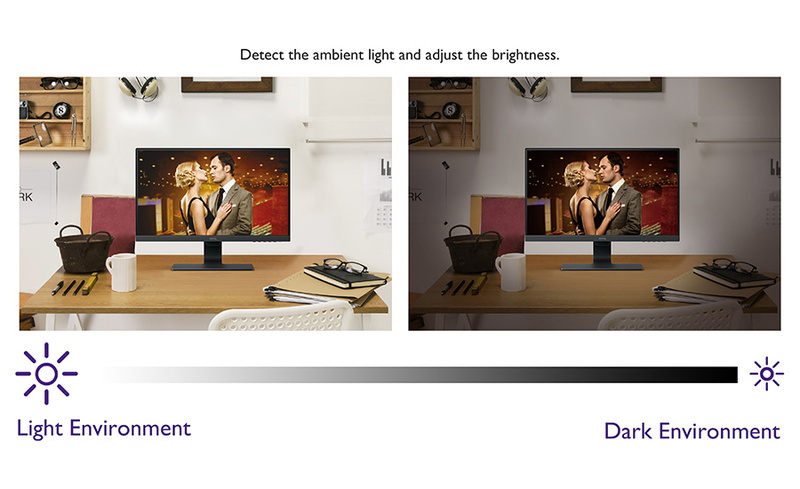 BenQ’s Brightness Intelligence technology automatically detects the brightness of the surrounding area and adjusts the brightness of the display for a more comfortable viewing experience. 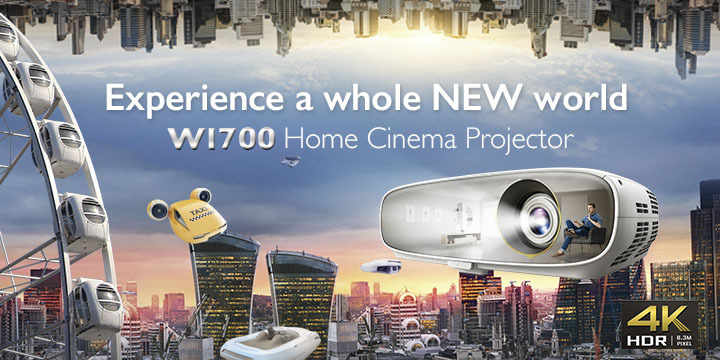 BenQ also offers Brightness Intelligence Plus (BI+) technology that also helps to adjust for colour temperature to compensate for indoor and natural sunlight for an optimum viewing experience.